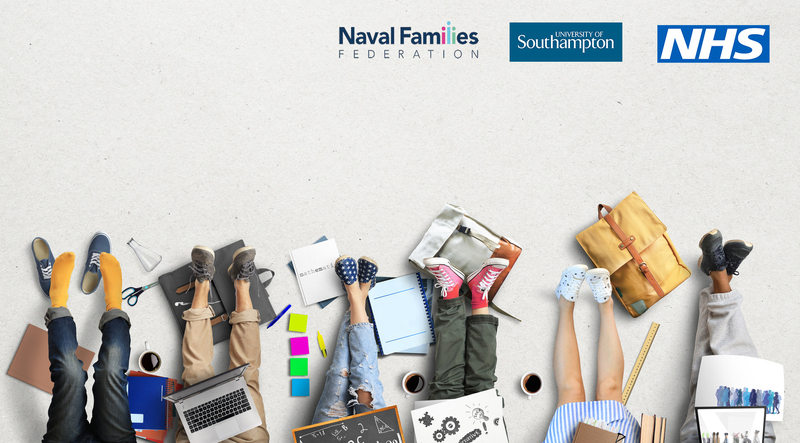 The Secretary of State for Defence has asked Andrew Selous MP to produce an independent report to Government to see what more support can be offered to Service families. 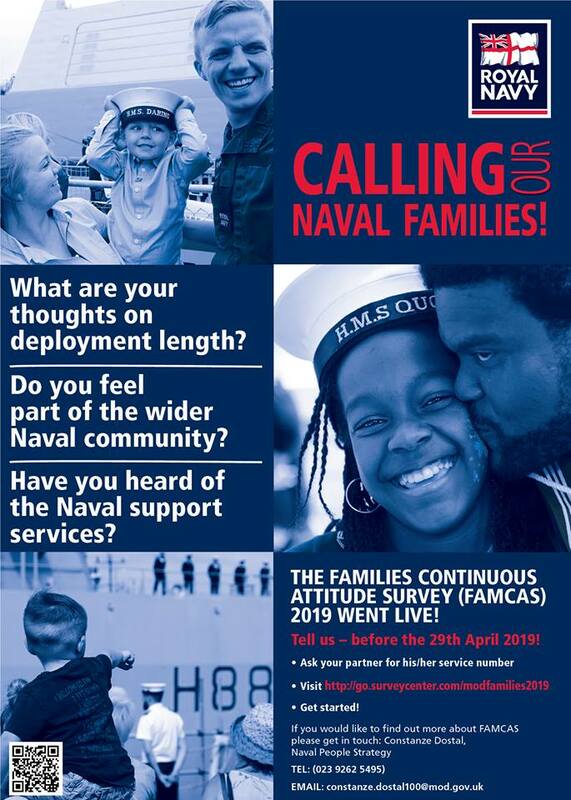 The report team would like to hear from serving personnel and their families and from those who have recently left the armed services, as well as from providers of services to Armed Forces families in the statutory, voluntary and charity sectors. The report team is keen to hear what is working well in addition to what needs to be improved. Submissions/comments should be sent to andrew.selous.mp@parliament.uk by the 15th of March. ‘Independent Report on Service Families’ should be included in the Subject line of the email. 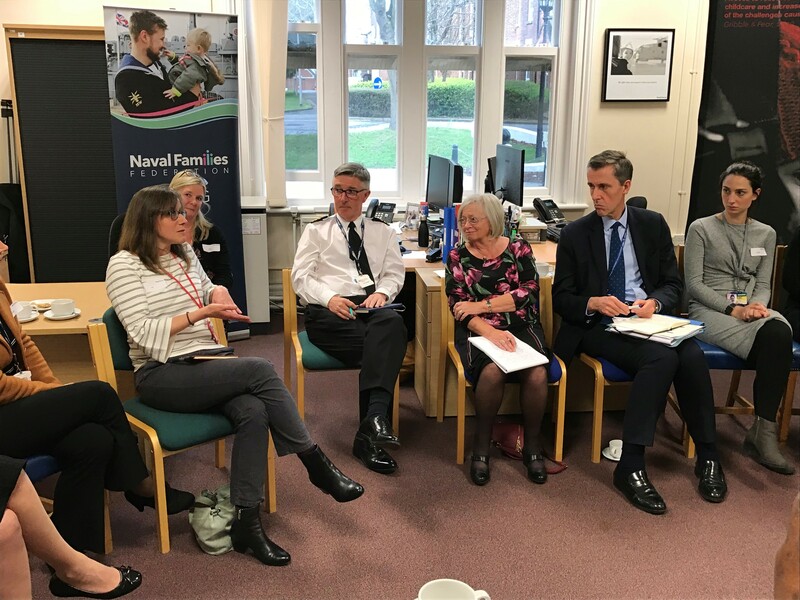 We were delighted to host Andrew Selous MP and Prof Jan Walker, lead of his research team, at our offices in HMS Excellent on 4th April 2019. We were joined by over a dozen of serving personnel and Service spouses/partners. Read the news story here.